And why exercise is key to happiness. 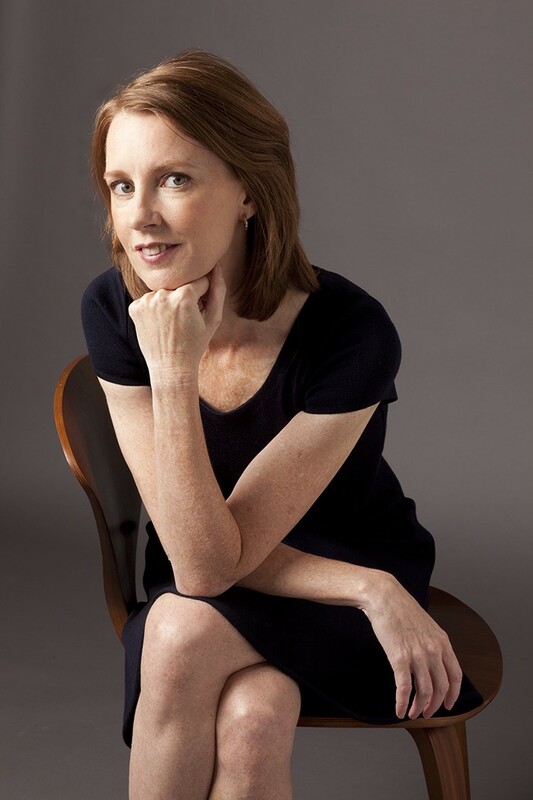 Gretchen Rubin, Wrote Better Than Before, The Happiness Project & Happier at Home (can't resist adding: New York Times bestsellers). Etc. This Wednesday: 12 tips for getting regular exercise — and the benefits. Exercise is a KEY to happiness. Research shows that people who exercise are healthier, more energetic, think more clearly, sleep better, and have delayed onset of dementia. They get relief from anxiety and mild depression. They perform better at work. Also, although it’s tempting to flop down on the couch when you’re feeling exhausted, exercise is actually a great way to boost energy levels. Feeling tired is a reason to exercise, not a reason to skip exercise. 2. If at all possible, exercise first thing in the morning. As the day wears on, you’ll find more excuses to skip exercising. Get it checked off your list, first thing. It’s also a very nice way to start the day; even if nothing else goes right, you’ve accomplished that. 4. Give yourself credit for the smallest effort. My father always said that all he had to do was put on his running shoes and close the door behind him. Many times, by promising myself I could quit ten minutes after I’d started, I got myself to start — and then found that I didn’t want to quit, after all. 5. Think about context. I thought I disliked weight-training, but in fact, I disliked the guys who hung out in the weight-training area. Are you distressed about the grubby showers in your gym? Do you try to run in the mornings, but recoil from going out in the cold? Examine the factors that might be discouraging you from exercising. 6. Exercise several times a week. If your idea of exercise is to join games of pick-up basketball, you should be playing practically every day. Twice a month isn’t enough. 8. Look for affordable ways to make exercising more pleasant or satisfying. Could you upgrade to a nicer or more convenient gym? Buy yourself a new iPod? Work with a trainer? Get a pedometer to keep track of your walking distances? Exercise is a high life priority, so this a worthwhile place to spend some money if that helps. 9. Think of exercise as part of your essential preparation for times you want to be in especially fine form — whether in performance (to be sharp for an important presentation) or appearance (to look good for a wedding) or mood (to deal with a stressful situation). In college, my roommates and I always made sure to exercise the day of a big party. Studies show that exercise does help. 10. Remember one of my favorite Secrets of Adulthood, courtesy of Voltaire: Don’t let the perfect be the enemy of the good. Don’t decide it’s only worth exercising if you can run five miles or if you can bike for an hour. I have a friend who scorns exercise unless she’s training for a marathon — so she never exercises. Even going for a ten-minute walk is worthwhile. Do what you can. 11. Suit up. Even if you’re not sure you’re going to exercise, go ahead and put on your exercise clothes. Pack your bag. Put the dog’s leash by the door. Get prepared. If you’re ready to go, you might find it easier just to go ahead and exercise. Sometimes, a very trivial thing — like not knowing where your shoes are — gets in the way. 12. Don’t kid yourself. Paying for a gym membership doesn’t mean you go to the gym. Having been in shape in high school or college doesn’t mean you’re in shape now. Saying that you don’t have time to exercise doesn’t make it true. I know, that answer doesn’t sound properly transcendent and high-minded on the subject of happiness, but research shows that you’d be wise to start there. And I’ve found that if I’m feeling energetic and well-rested, I find it much easier to follow all my other happiness-inducing resolutions. * Just spent a looooong time reading Starfish Envy. Originally published at gretchenrubin.com on August 11, 2010.